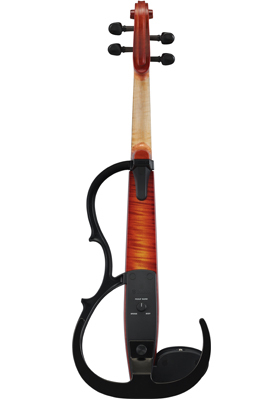 The SV250 Silent Violin is created to fulfil the needs of both the professional and high class amateur violinists who want amplified violin sound for all styles of music. Battery Life (With Earphone) Manganese:maximum 15hrs. Alkaline: maximum 50hrs. (Without Earphone) Manganese:maximum 45hrs. Alkaline: maximum 120hrs.